Häfele showrooms and demonstration spaces offer an opportunity for our customers to experience our innovative products in unique, inspired settings. Located in the heart of Manhattan, our award-winning New York City showroom location features the latest in LED lighting, kitchen organization, architectural sliding, functional hardware and much more. Now open to the design, architectural and millwork communities. The showroom can be reached at 212-897-4460. 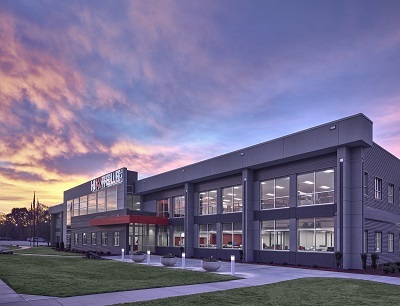 Häfele America Co. expanded their headquarters by an additional 18,000 sq. ft. with an added showroom facility to demonstrate the innovative line of Häfele products for customers, guests and even employees in-training. The completion of this sleek, stylish facility serves as a renewal of our company’s commitment to the city of Archdale. 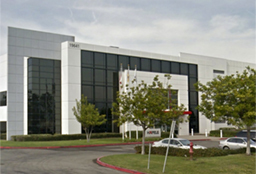 Having the ability to demonstrate Häfele products in our Southern California warehouse location is a natural fit. Customers in the Los Angeles area can stop by and preview select products for designers, architects and millworkers at any point during our normal business hours as well as receive guidance and expertise for their current and future projects.